Southern rockers Whiskey Myers have announced a show at Denver’s Ogden Theatre set for the summer of 2019. Whiskey Myers will welcome like-minded singer-songwriter Brent Cobb when they come to the Ogden on Wednesday, June 19. 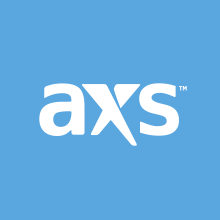 You can find ticket info on AXS by clicking here. 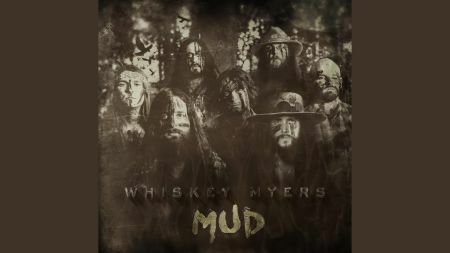 While Whiskey Myers latest album, Mud, arrived in 2016, the band has shared that their fifth album is in the works. Mud is the follow up to the Texas outfit’s 2014 album Early Morning Shakes, 2011’s Firewater and their 2008 debut Road of Life. On Mud, the group collaborated with Ogden opener Brent Cobb on the album’s closing track, “Good Ole Days.” Listen to it above. Don’t miss your chance to catch Whiskey Myers and Brent Cobb when they come to the Ogden Theatre on June 19.